Would you rather fight ten orcs at once or one Nazgul? Usually when you find yourself in a position where you have to make decisions based on your favourite franchise, it can be harder than any real life situation. Who cares what make you get in your dissertation when you have to choose between saving Merry or Pippin? J.R.R Tolkien has blessed us with a whole world where goodness prevails and we are reminded of how lucky we are to have our health and our friends. 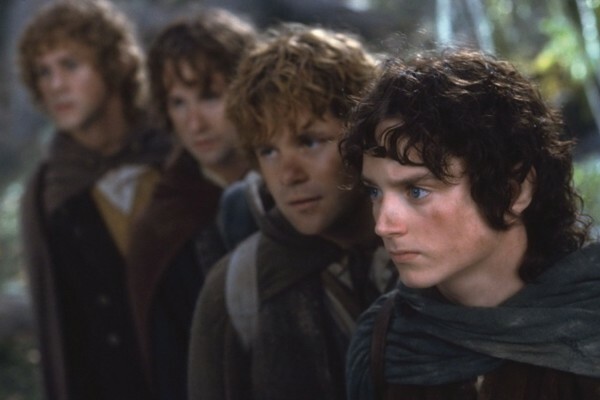 In reality, if we ever found ourselves in Mordor, it's safe to say that the majority of us would show our true colours. The group would separate into the Aragorns and the Wormtongues and before you know it, that five year friendship just ended when your besto pushed you into the oncoming hord of orcs to save themselves. Luckily we don't actually need a literal world in order to make some fire shot decisions. We have our imaginations to put into use to answer some of these horrendous Lord Of The Rings themed "Would You Rather" questions. 10. 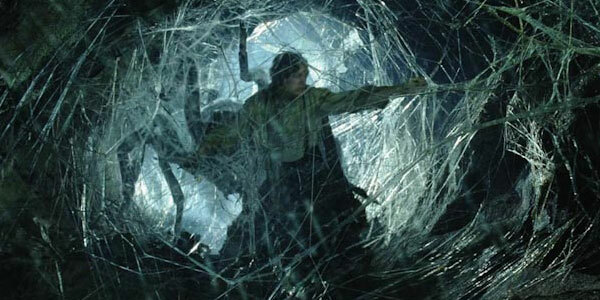 Take Your Chances Against Shelob Or A Ring Wraith? 9. 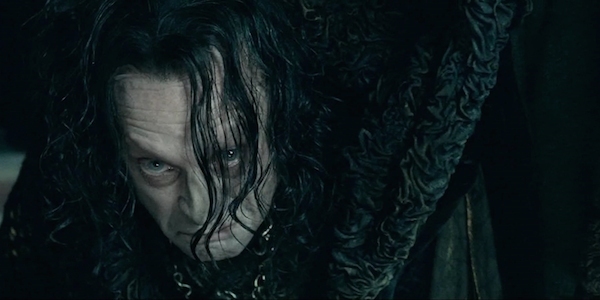 Lick A Cave Troll's Ears And Nose For An Hour Or Kiss Wormtongue All Night?